In the mobile space, Kingston’s name has been relatively associated with portable wireless storage solutions meant to interact with our smartphones – so they’re able to supplement our voracious appetite for storage capacity. First, it was the Kingston Wi-Drive, and then it was the Kingston MobileLite Wireless soon after that. 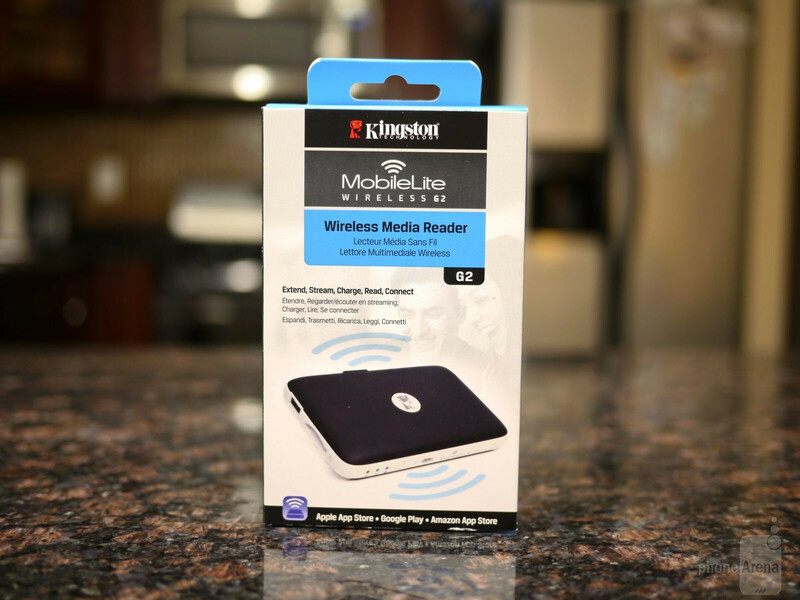 For a third try, Kingston seems to be making more of an evolutionary leap forward with its latest wireless storage solution in the Kingston MobileLite Wireless G2. 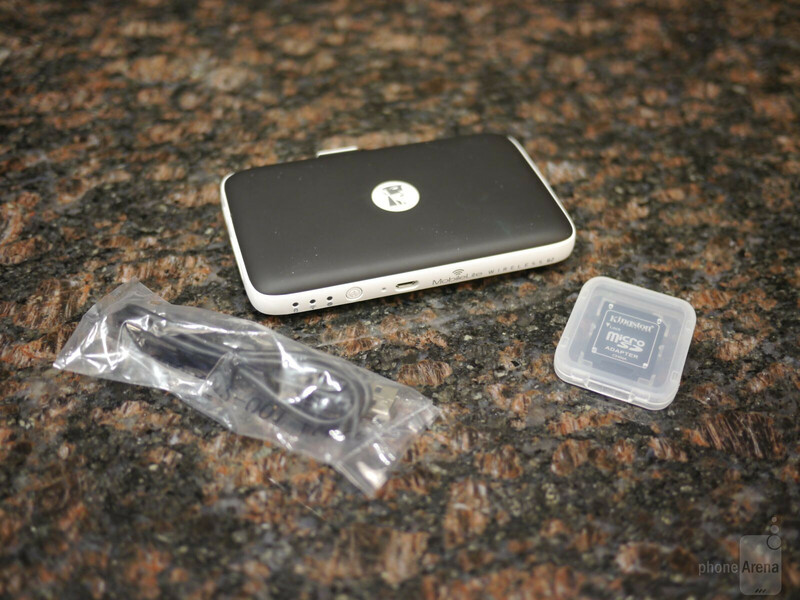 Not only does it provide us with the functionality of transferring data, but it now packs on an assortment of additions that expand its function – like also being a portable battery charger and router. The design is practical, but at the same time, boring. Being a 2nd generation model, the MobileLite Wireless G2 makes the usual iterative updates with its design, one that’s more uniform looking than its predecessor. We’ll say that its design isn’t the most profound thing with the unit, as it’s nothing more than a hollow feeling, rectangular plastic bodied thing. At first glance, it seems like it’s sporting a soft touch matte finish, but upon closer inspection, it’s just a simple matte black coating. For something that’s carrying along a 4640 mAh battery, it’s mightily lightweight – though, a bit hollow feeling towards the center. 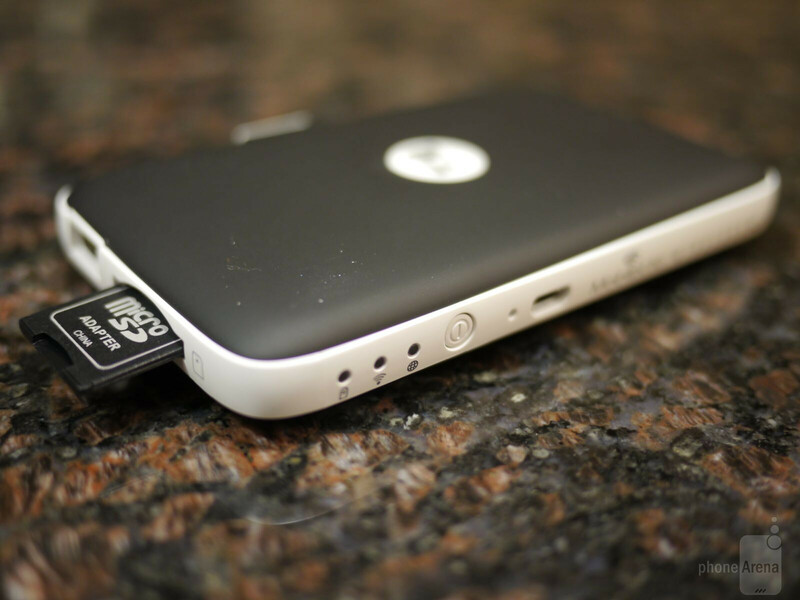 Hugging the sides of the Kingston MobileLite Wireless G2 is a white plastic bezel, which features a wealth of ports and buttons that instantly indicates to us that it’s sort of this Swiss army knife utility tech gadget. Pressing down on the circular sized power button, the corresponding LED light turns on to tell us if there’s still some juice left in the battery (yellow color) or not (red). Pressing and holding it down, on the other hand, turns on the unit’s Wi-Fi signal – so we’re able to stream content to/from the unit. Naturally, the sole purpose of the microUSB port is to charge the device’s internal 4640 mAh battery. On another side of the unit, there’s a full-sized USB port and SD card slot that enables us to connect USB flash drives and SD cards, so that content in them can be transferred. Better yet, there’s actually a way to connect and configure various USB broadband dongles/sticks to the MobileLite Wireless G2, where it can share the connection to other Wi-Fi enabled devices. Lastly, Kingston also throws in an Ethernet port to allow it to function as a portable router. 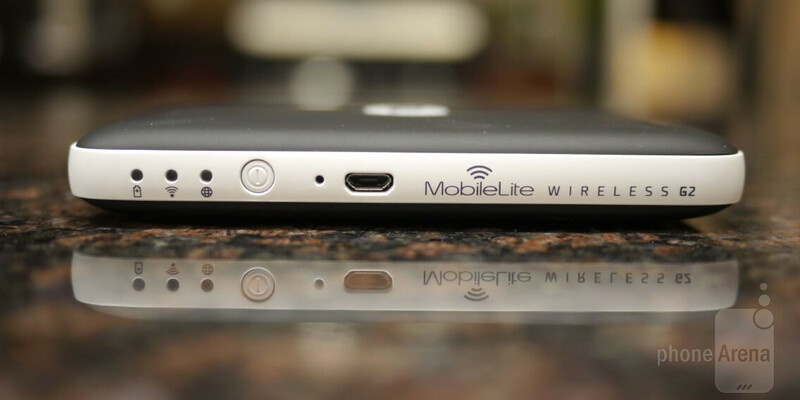 And for those of you wondering about maintaining data connectivity to your home’s Wi-Fi network, there’s a way to configure the MobileLite Wireless G2 to bridge the connection using the MobileLite app. Therefore, not only can we transfer data directly to the unit via a direct Wi-Fi connection, but we’re able to also retain the same data connection to our home Wi-Fi network.